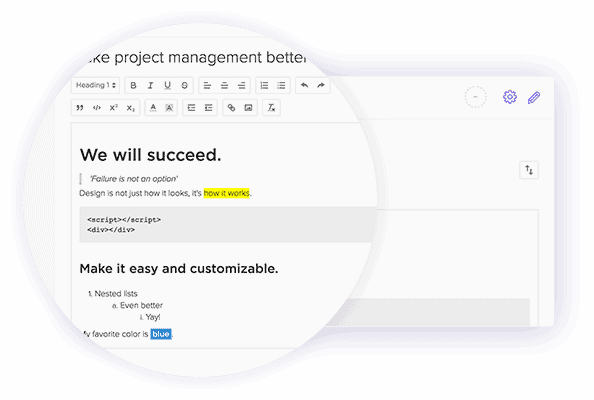 Manage your meetings with ClickUp! 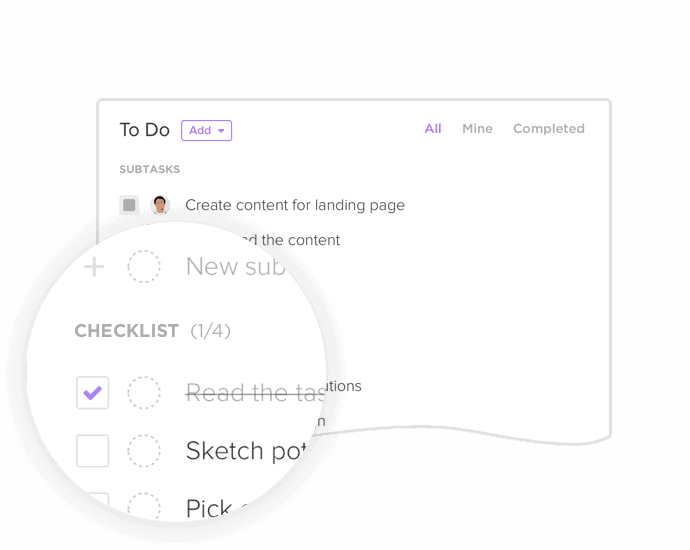 Take notes, manage an agenda, and set action items that hold your team accountable all in one place. Documenting your weekly meetings is a great way to take advantage of some of ClickUp's most powerful features! 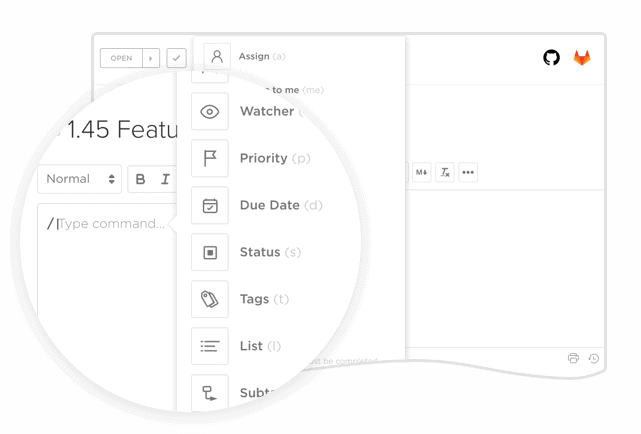 The extensive options in the editor menu let you emphasize exactly what's important. Super rich editing allows you to be as creative and organized as you need when taking notes from your meeting. 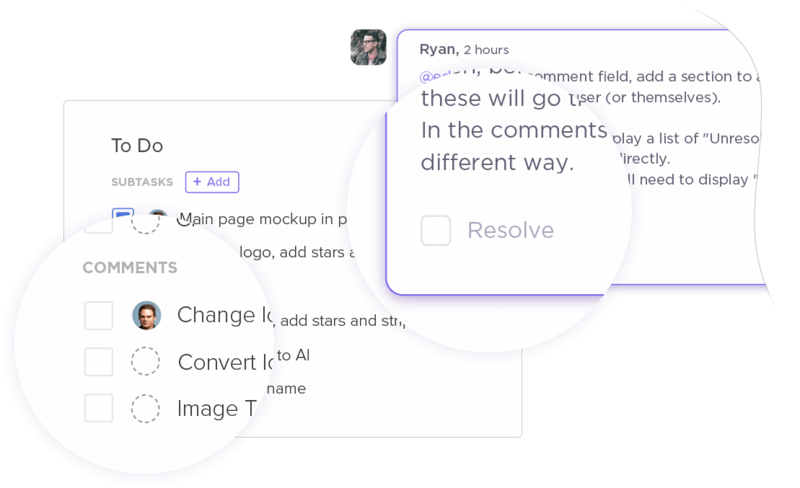 When comments require effort from any team member, simply assign it. This creates a new required item for the assignee to complete before the task can be marked complete. Add everything you plan to go over in a Checklist and mark them off one by one once they’ve been discussed. Don't want to create a task every time you have a meeting? 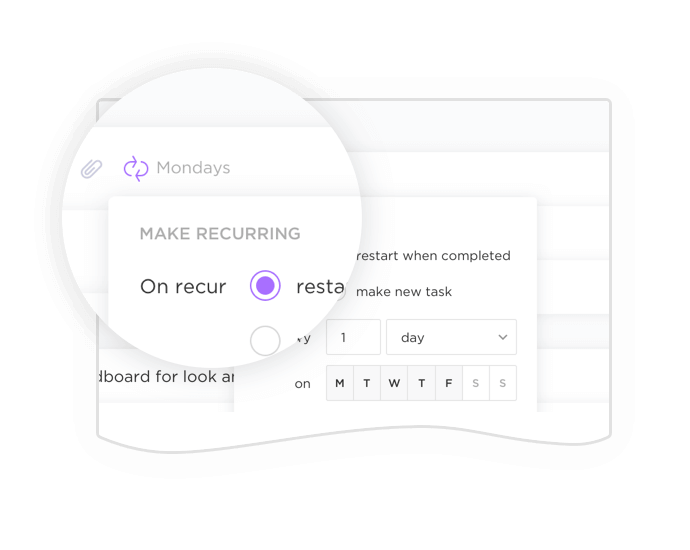 Use recurring tasks to ensure you always have your agenda ready for meetings.